Utilizing the latest Deka 9 technology this injector offers high-flow in a compact size with superior tunability. 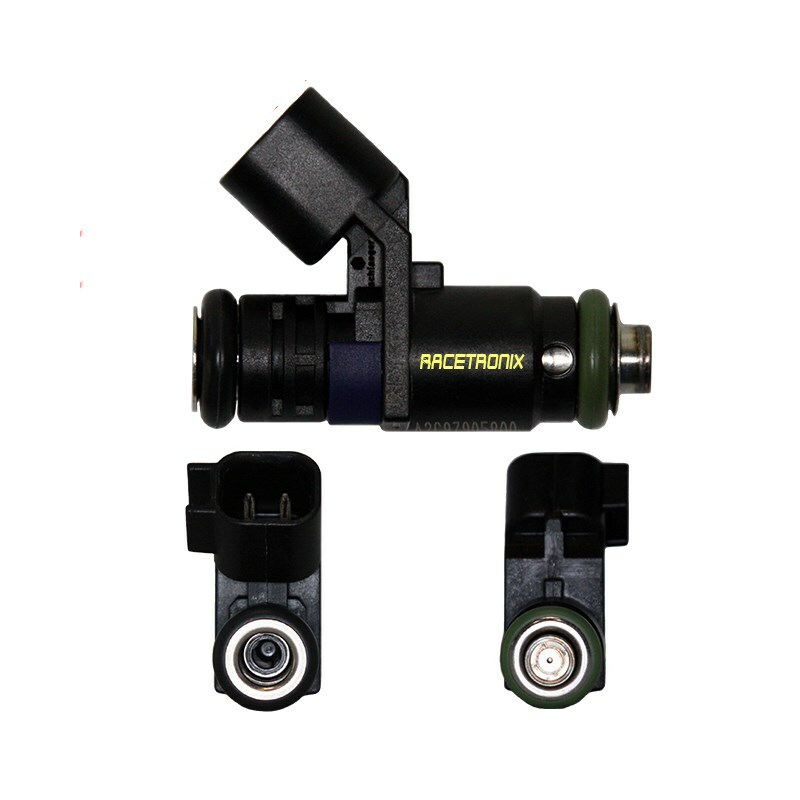 This injector may be used in many late model domestic and import motors without the need for wiring and height adapters. Its 12-ohm high-impedance coil allows it to be used with most factory (OEM) and aftermarket (high-performance) engine management computers (ECM/PCM). Available in singles or in flow-matched packs from Racetronix.